The shredder has 24 free-swinging hammers that are reversible 4 times. The hammers are manufactured from tough heat-treated steel. 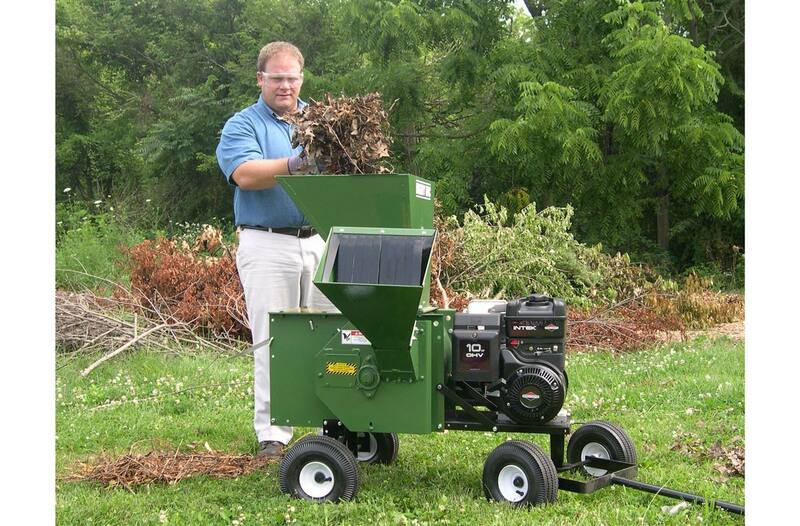 The chipper features a heavy steel flywheel with a heat-treated steel blade that can be resharpened. 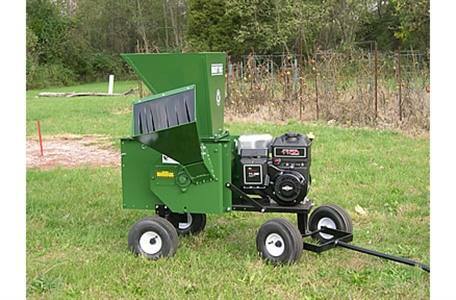 The flywheel has been specially balanced for the smoothest chipping with the least vibration. The 12P comes with a 1" diameter screen but has four other optional screens which gives versatility with what material is processed and how finely the material is processed. Another handy option is the pull handle. Storage Space (L x Wheelbase x H): 55 in. x 37 in. x 44 in.